“It” is predicted to scare up $60 million in its opening weekend next month, but President Trump won’t be one of the movie-goers watching the clown horror — not if Stephen King has anything to do with it, at least. The cult novel’s author has “blocked” Trump from seeing the movie adaptation of “It” after the president blocked him on Twitter. King has also banned him from watching “Mr. Mercedes,” his TV thriller from David E. Kelley, which premiered on the Audience network earlier this month. 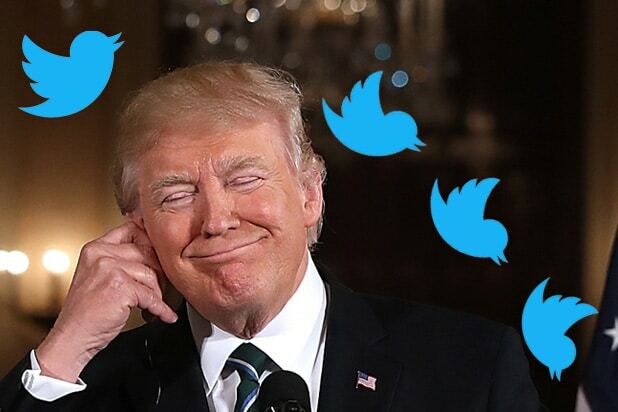 “Donald Trump blocked me on Twitter. I am hereby blocking him from seeing IT or MR. MERCEDES. No clowns for you, Donald. Go float yourself,” King wrote on Twitter Thursday night. It is far from the first time that King has voiced his disgust over the 45th president, but this may be his most serious threat to date. 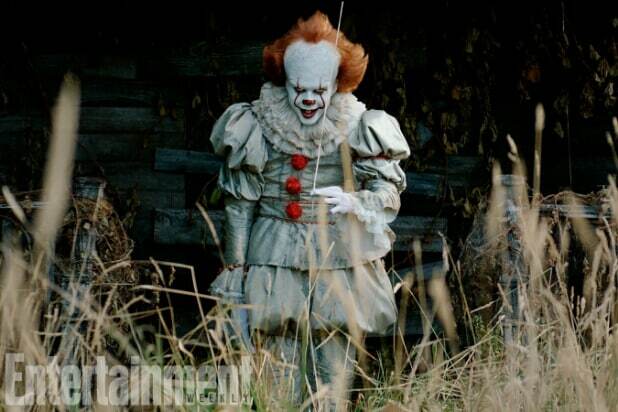 Pennywise’s latest adaptation looks wonderfully terrifying. “It” creeps into theaters Sept. 8, but Trump will just have to find something to watch on Netflix that night. Sorry, Mr. President — you’ve been overruled by a King.